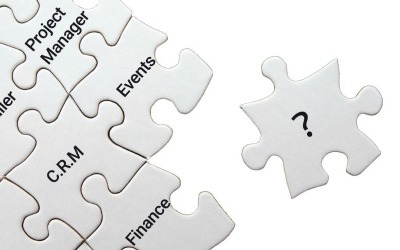 You cannot find the ERP, CRM that match your needs? There is always THIS missing detail that would make your system perfect but you can't find it. Peppercan is an extensive CRM tool that automates and frees up your team to build your business. It automates your sales, your E-marketing campaigns and your quoting system. It brings your projects to life, takes control of your time and manages your finances. * And our new module: Time sheet. And you, which ones suit you? Whatever you dream about for your business. We build it. Whatever you demand to boost your efficiency. We automate it. SafeComs software development team has been serving a wide range of industries for years. Our experts will listen to you, analyze and understand your needs to bring you the best management system. 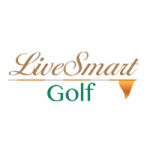 LiveSmart Golf is a indoor golf center, and SafeComs have worked to help them build a better booking system based on PEPPERCAN. Customization of PEPPERCAN enables them to enjoy the features fully and moreover to meet their demands. The booking system we developed includes features like calendar, scheduling, automation and more.